Some participants at the early childhood education conference in Sheridan. Educators from across Wyoming gathered in Sheridan over the weekend to discuss the future of early childhood education in the state. 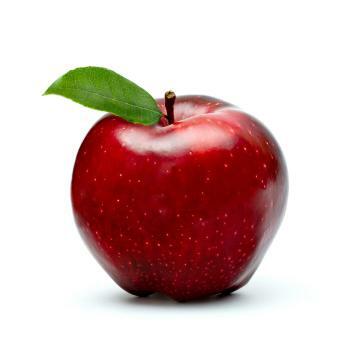 Wyoming is one of 10 states with no state-funded preschool, but early learning is available—mostly to low-income families—through programs like Head Start—and special education preschools. The group heard presentations about the latest science on early brain development and looked at studies showing that spending on early education has more impact on learning outcomes than spending later in life. Michelle Sullivan is a trustee of the Homer and Mildred Scott Foundation—and organized the event. I think it’s very critical to recognize that the investments we make early—and by early, I mean prenatal through 3 years old and beyond—will have enormous payoff later on in both our communities and in children and families’ lives,” Sullivan said. Conference attendees say the different groups working in child development need to get on the same page and come up with a common set of goals. “The issues are much too complex for any one agency or organization to try to take on themselves,” Sullivan said. 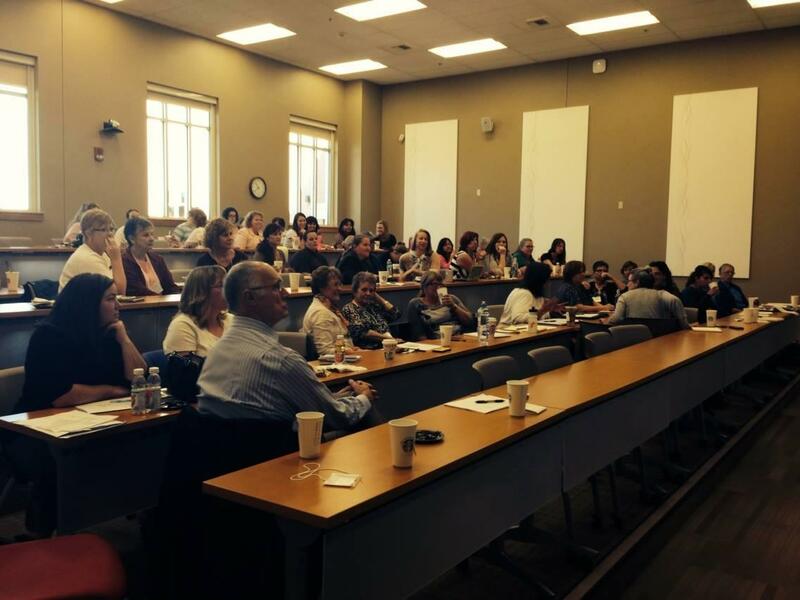 About 100 people attended the three-day conference at Sheridan College. Sheridan College announced Tuesday that it has received the largest gift in the history of the school—a $25.3 million commitment from educational foundation Whitney Benefits. 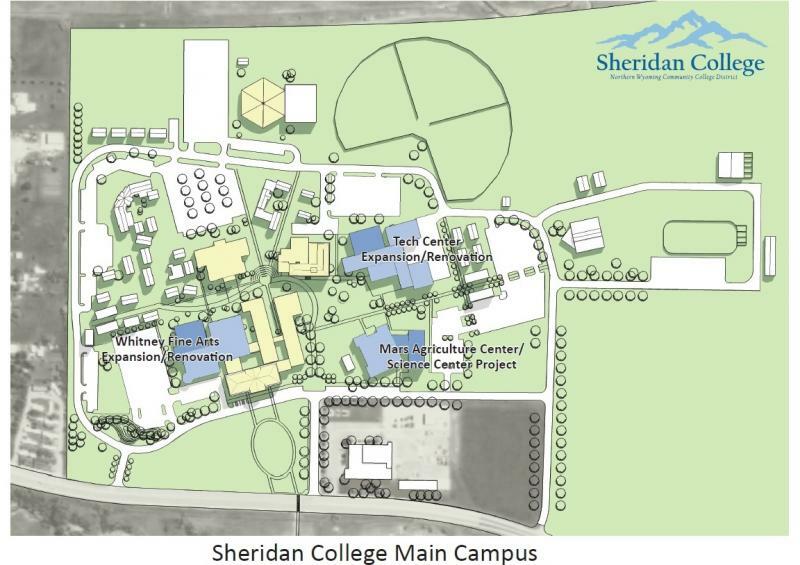 The college says $16 million of the donation will be used to renovate and expand the fine and performing arts wing of Sheridan’s Whitney Academic Center. The funds will also help improve parking and renovate the Technical Education Center. Whitney Benefits President Tom Kinnison says the updates at Sheridan College are much-needed and have been on the school’s to-do list for decades.